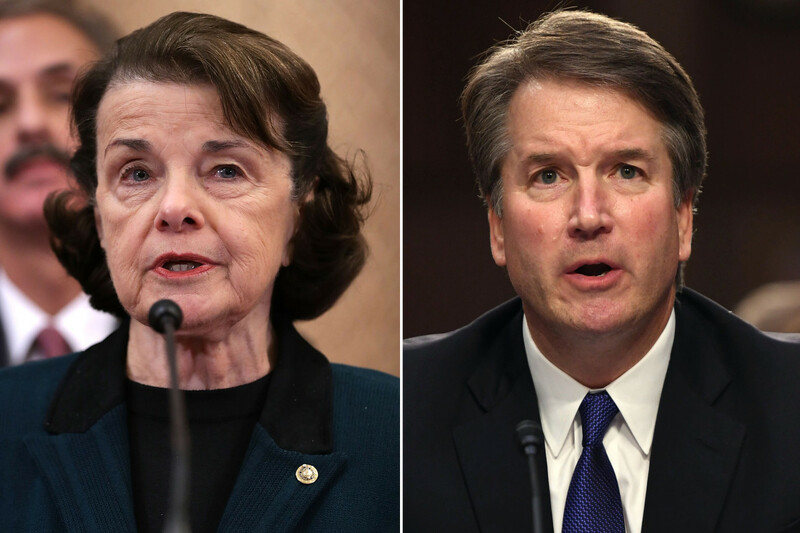 Senator Dianne Feinstein deserves some payback for her 11th hour stunt to try to derail the Supreme Court nomination of Brett Kavanaugh. Nationally, she has done what the Republican Party has failed to do since the election of President Trump, energized the base. The 2018 midterms are now less than five weeks away and, according to a new NPR/PBS NewsHour/Marist poll, Republican voters have caught up with Democrats in viewing the election as “very important.” In July, the same poll registered a 10-point enthusiasm gap, and while Democrats and Republicans are both more juiced to vote, Democrats now lead by a 2-point margin, 82 percent to 80 percent. The pollsters cite the contentious Senate hearings over Brett Kavanaugh’s Supreme Court nomination and the sexual assault allegations against him. The Senate is now statistically out of reach for Democrats and their hopes of taking the House of Representatives are fading. This is due to Senator Feinstein’s fight to be relevant enough to win re-election in California. Feinstein’s contribution to undermining her Party nationally and raising the prospects of the GOP is just not enough for me. I want my pound of her flesh also. Sadly, as a California resident, I’m stuck with a Democrat Senator no matter what; but I do have a choice in November. I can choose to vote against her and replace her with a newbie that has no seniority and no experience. I can thus throw Feinstein out of political office for the remainder of her miserably life and diminish the influence of California on a national stage as well. Her opponent is arguably worse than she is but his ability to do as much damage to the Republic will be less in the short term. Thus I ask that you join me in holding your noses and voting for her opponent whoever in the hell he is. Think of this as Operation Chaos II. Those of us that believe in the Second Amendment and that Life is worth protecting will advance both issues by being rid of this advocate of evil.